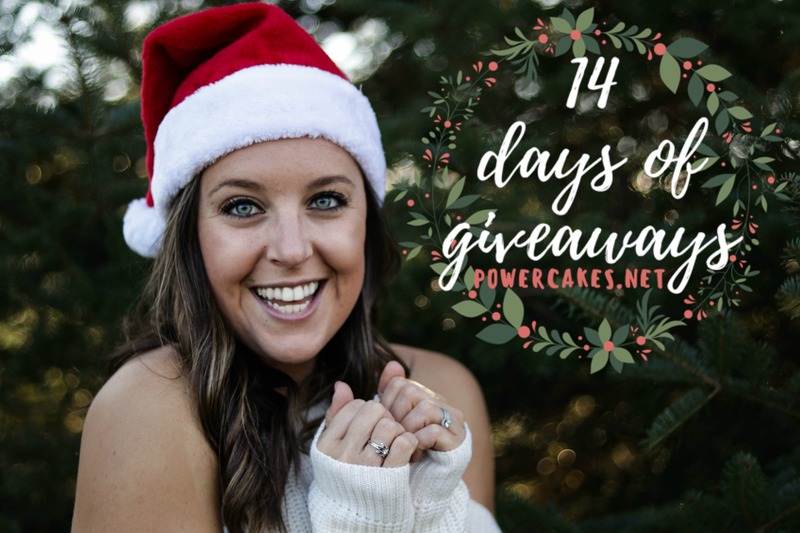 Happy day 5 of the 14 DAYS OF GIVEAWAYS 2017, friends! 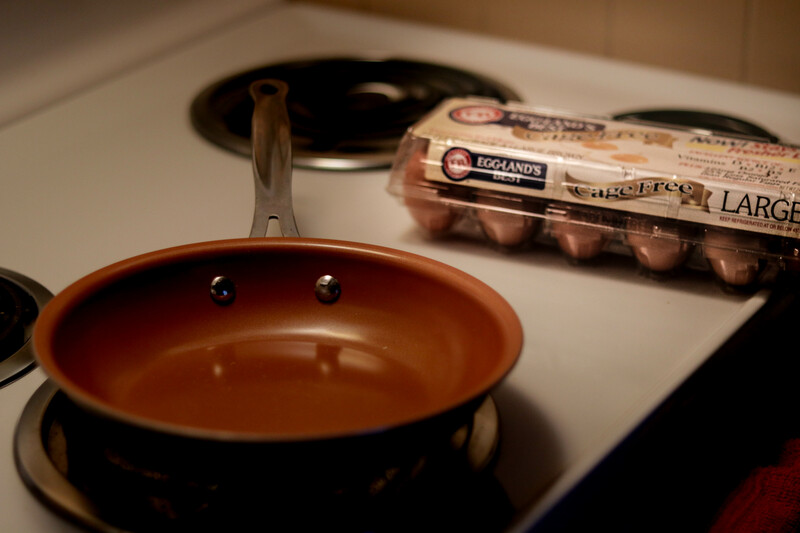 Today I’m so excited to bring to you one of the staples in my refrigerator for breakfast, lunch, or dinner….Eggland’s Best Eggs! 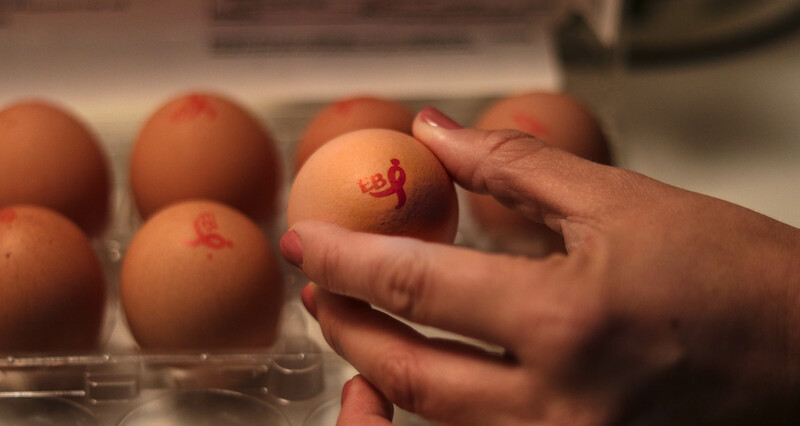 Eggland’s Best Eggs are full of healthy protein and more of the vitamins and minerals we need compared to ordinary eggs. I typically eat 2 whole EB eggs with some added egg whites daily as part of meals. I love “dippy” eggs (sunny side up/runny) the most & love it on toast with avocado. I just cook the eggs on low for a few minutes & sprinkle with pink salt & pepper! My favorite. 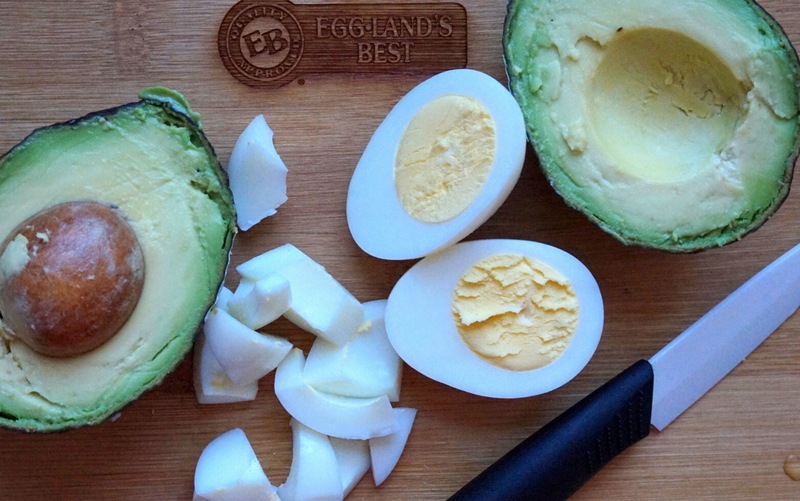 Eggland’s Best also has hard-boiled options so I’ve taken my classic egg + avocado combo & made it into an Avocado Egg Salad! 1. 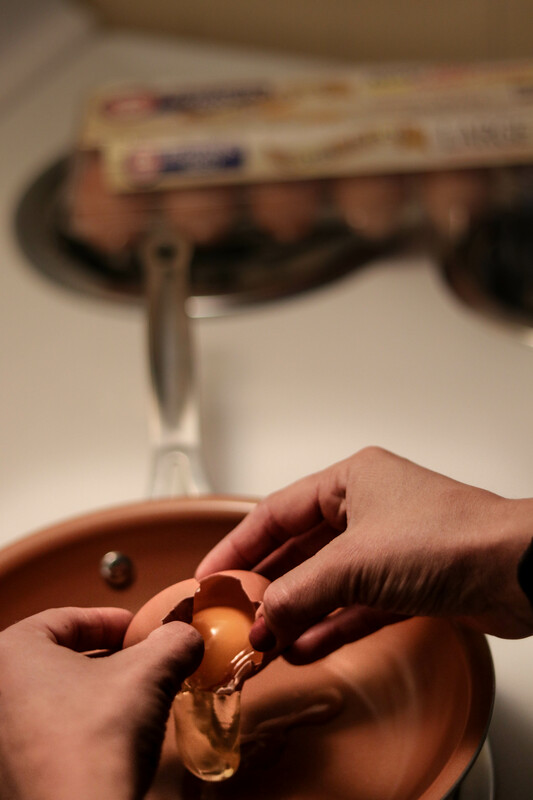 Chop the hard boiled eggs up into small cubes & add into a medium sized bowl. 2. Add your whole avocado into the same bowl along with your pink salt, pepper, & dijon mustard. 3. Mix & mash together until you’ve got the consistency of your choice! 4. Split into 2 servings for a protein & healthy fat packed snack or add on top of your favorite toast or bagel for your next meal! YUM! all I can say is wow….SO GOOD. 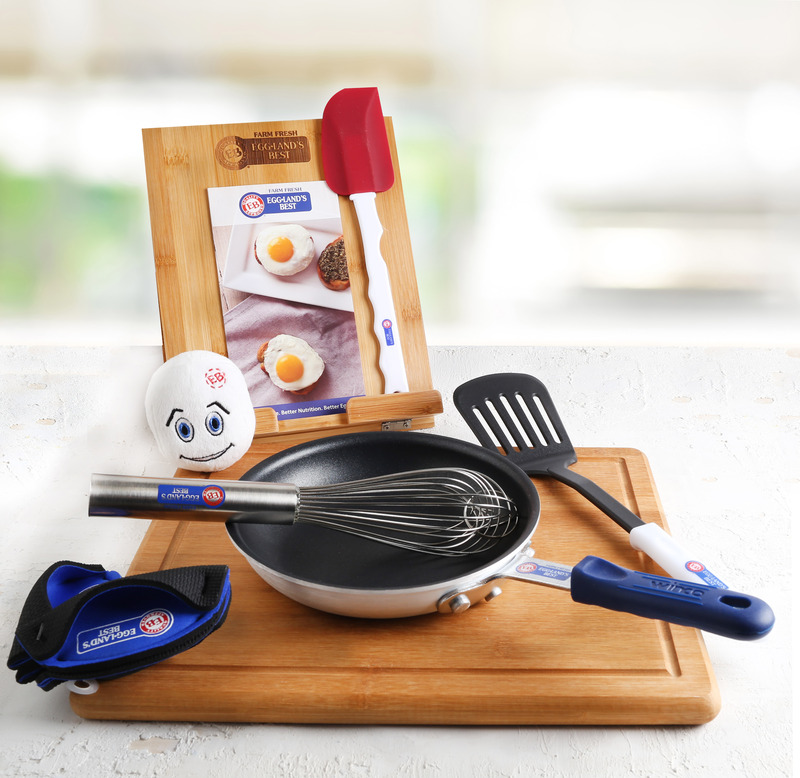 Kitchen essential prize pack! This includes a freezer bag, whisk, spatula, cutting board, iPad stand to hold tablet or magazine if you’re using a recipe, & a plush EB egg. Be true to you & Happy Holidays!! I'm being featured on Tosca Reno's Blog! #MotivationalMonday - Taking pride in how far you've come. I am most excited about that beautiful cutting board! I can’t wait to try your recipe, it sounds so yummy and super easy!! I love avocado on toast with eggs. I could eat that every day! my family eats eggs every day! This would be HUGE! I love the plush EG Egg. It’s too cute! 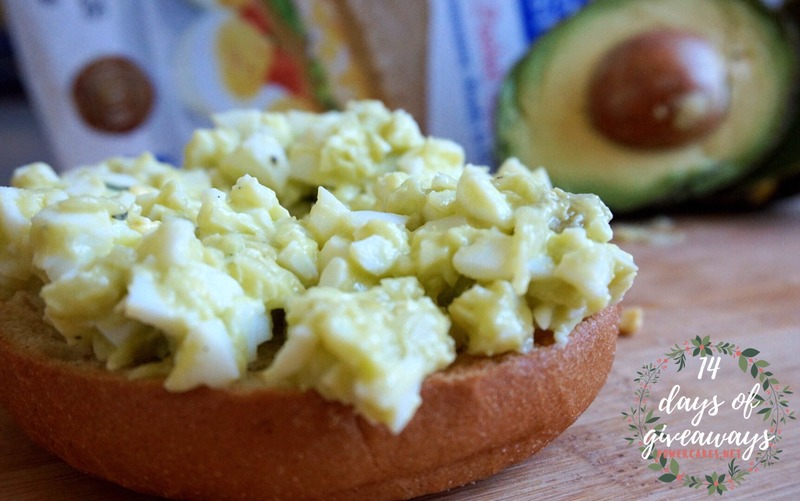 LOVE the avocado egg salad! Eggs on avocado toast is my absolute favorite! 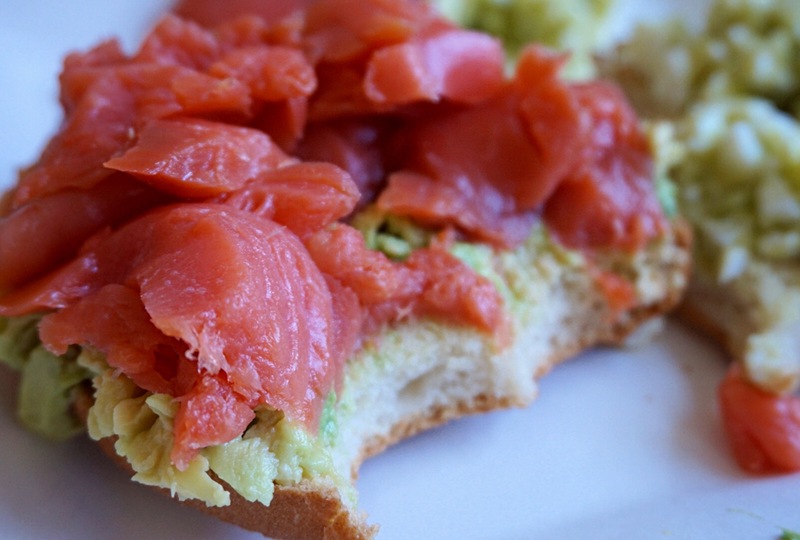 This recipe sounds delicious – give me all the avocado, salmon, and egg toasts! Especially like the fact that this recipe, and Eggland’s Best, includes so many nutrients and vitamins. I eat a ton of eggs so I’m all about those eggs. I’m excited about the eggs! I go through so many of them so this would be great! these are the only eggs my husband and i buy! Eggs are my favorite food so this would be amazing! This is my favorite of all the giveaways thus far! Eggs are my addiction, my favorite food since I was old enough to eat them (seriously). 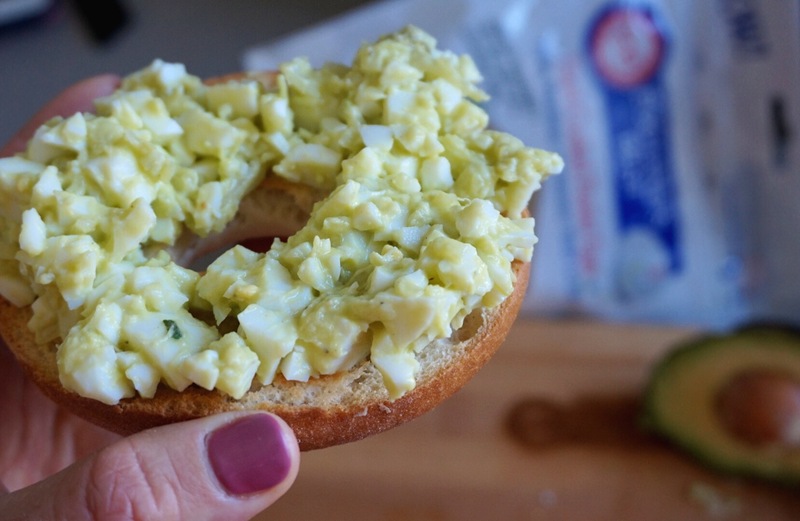 I make avocado egg salad a lot, love it. And it’s funny that, right after I had some Lox for breakfast, I was reading how much you love smoked salmon . Looks like you have copper cookware, also, as I do. And I agree about EB, they really are the best eggs! I would lose it if I won a 6 month supply! I am really excited for the iPad stand! I am excited to win some eggs. I love scrambled eggs with tomatoes and avocados. I love cheesy egg omelets. Gotta go with all those eggs for omelets! Eggs are my go to breakfast! Would be amazing to win! I have hard boiled eggs every morning so I am excited to win the 6 months of eggs. Free eggs for 6 months! That’s amazing! Love this one. Besides the eggs, The pan of course,i’m in need of a good pan to cook eggs. Eggs for daaaayys… I never go a day without an egg so hopefully I can continue to make that happen with the best eggs around for 6 months & for free?! My family goes through 2 or 3 dozen eggs a week, so this would be great to win! All of it, especially the eggs! This looks awesome! I can imagine all the thing I could make with all those eggs! I could totally use a whisk too!! im excited about the skillet. Most excited about the Egglands. I eat them nearly everyday. I’m excited about the eggsI I eat them most mornings. Most excited about the eggs, we eat lots!